A former Director at Lazard Private Equity, Sean has worked for financial advisory firms, investment funds, and accounting firms. 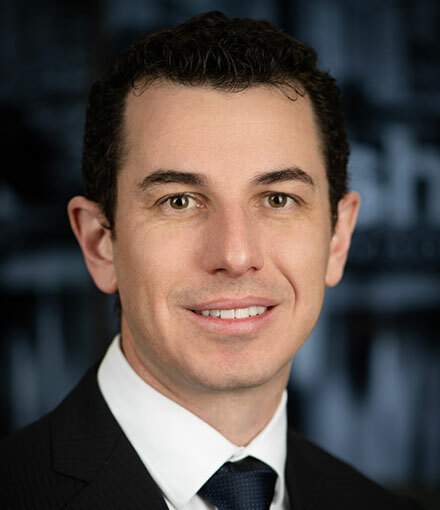 From small family-owned businesses to large ASX listed companies, Sean's wealth of experience spans a broad set of industries and testifies to his flair for audit and business services. His advisory experience includes six years managing valuations and infrastructure projects at KPMG Corporate Finance and five years at Lazard Private Equity. Sean was also on the Board of Directors of Skybridge Technologies and Ochre Health Group for 3 years and 4 years respectively. Sean has also acted as a Board Observer for multinational corporations including lifestyle brand 2XU and Midas Australia. Sean is an investor in several leading businesses and excels at helping fellow business owners achieve growth through expansion. He can provide strategic advice on financial structuring, valuations, and business planning. "Nothing in the world can take the place of persistence. Talent will not; nothing is more common than unsuccessful people with talent. Genius will not; unrewarded genius is almost a proverb. Education will not; the world is full of educated derelicts. Persistence and determination alone are omnipotent." Sean has successfully led major engagements for our clients. His advisory experience spans business expansion, mergers, acquisitions, and business and asset divestment.